Did you just shudder? Crazy how one word instills fear in your heart; fear of going shopping for a bathing suit or fear of wearing a bathing suit in public. Or maybe all of the above? 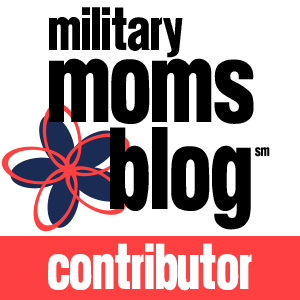 Check out the rest of this post over on Columbia SC Moms Blog! Moms, you won’t want to miss this one!